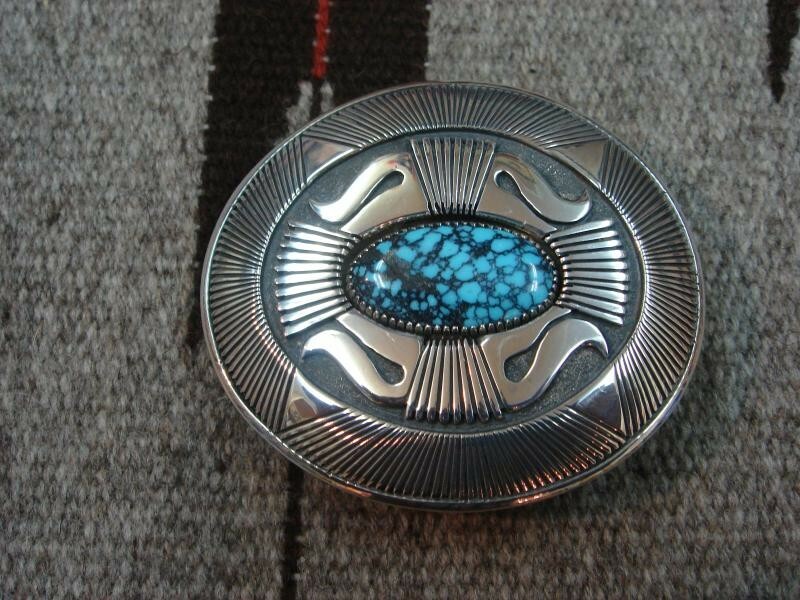 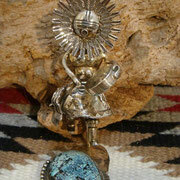 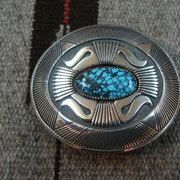 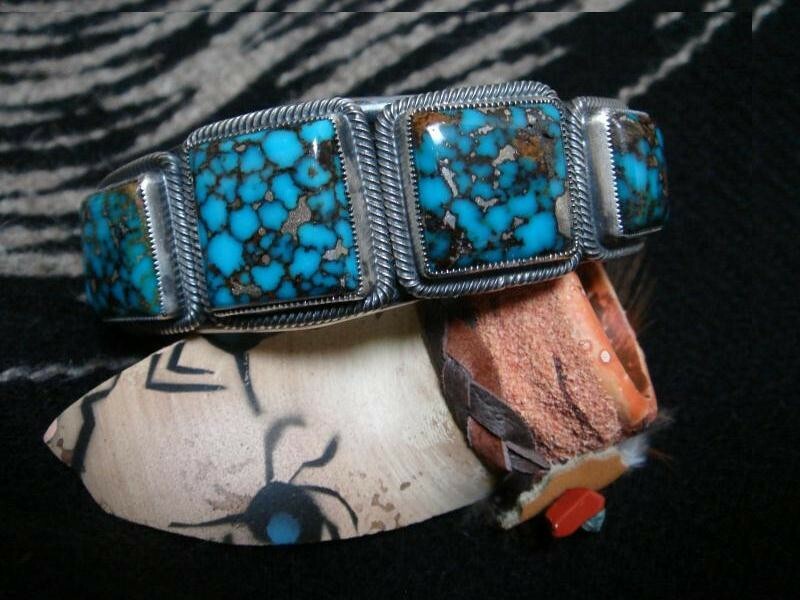 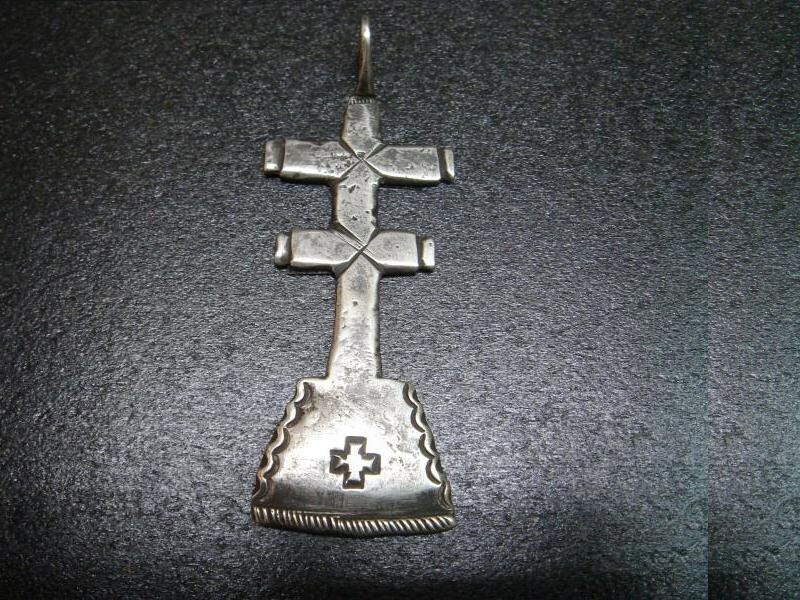 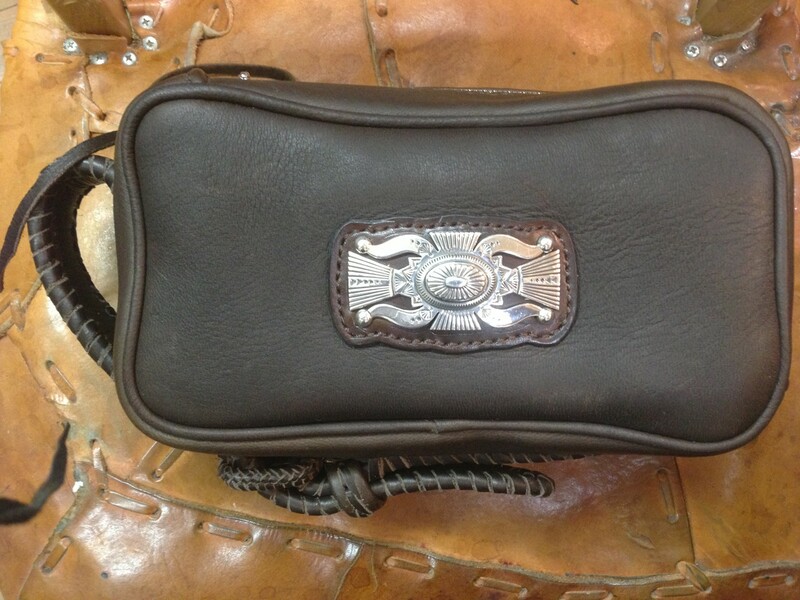 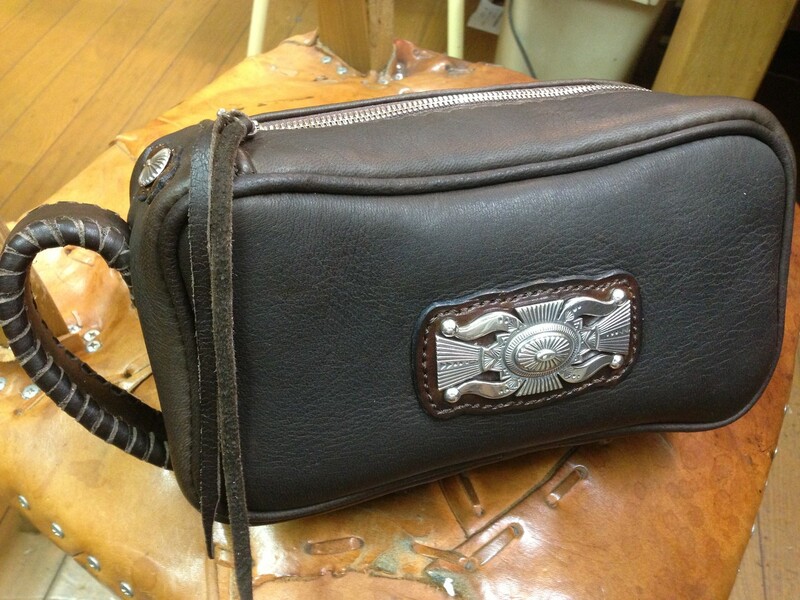 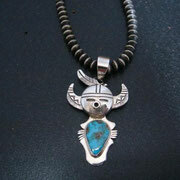 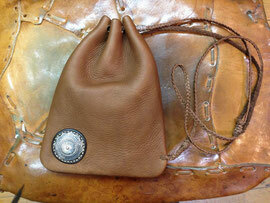 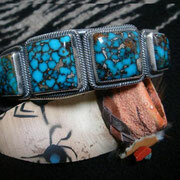 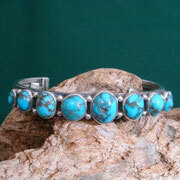 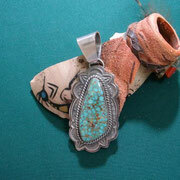 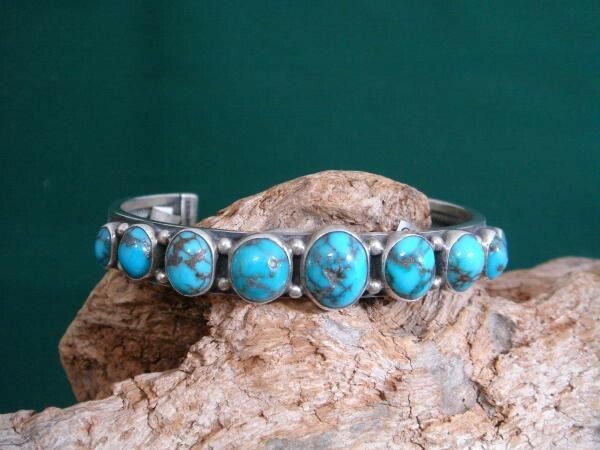 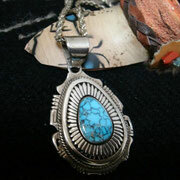 Kirk Smith [ Navajo ] Revival style; Cluster work; Casting; Concho belt. 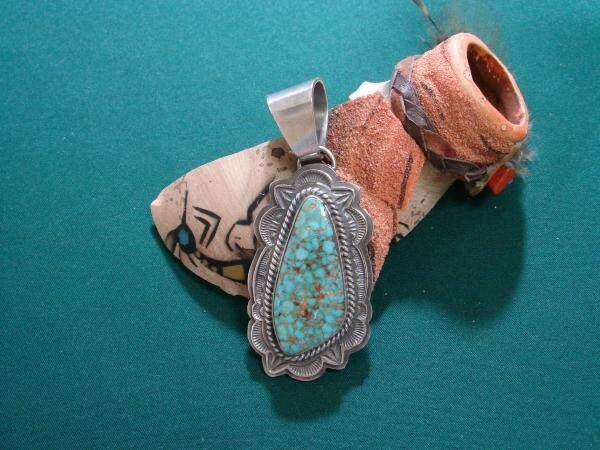 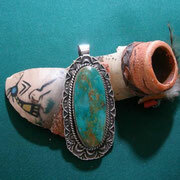 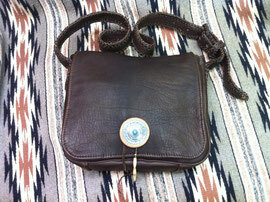 Gery Reeves [ Navajo ] Revival; contemporary; hollowware; stamp work. 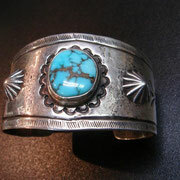 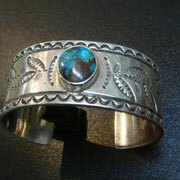 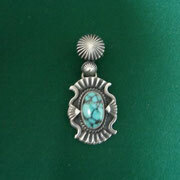 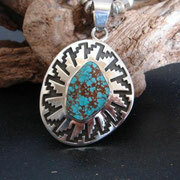 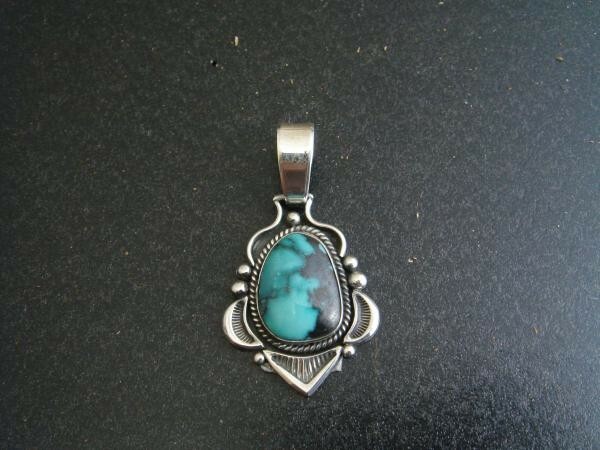 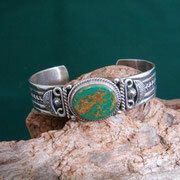 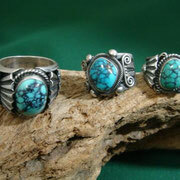 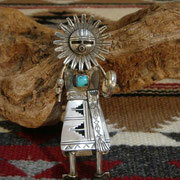 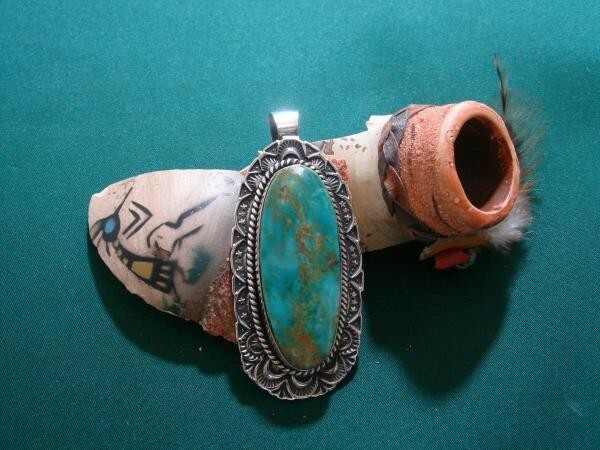 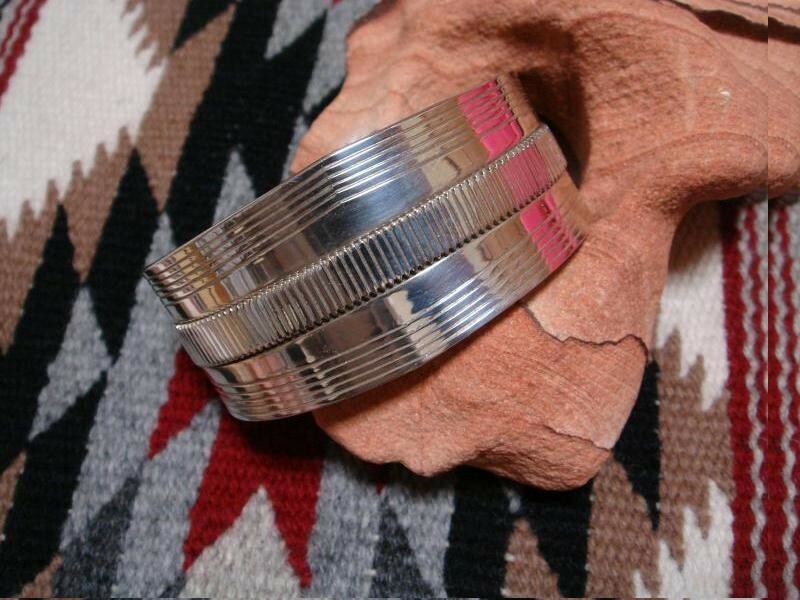 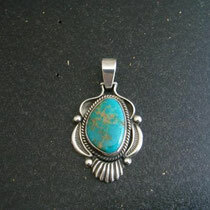 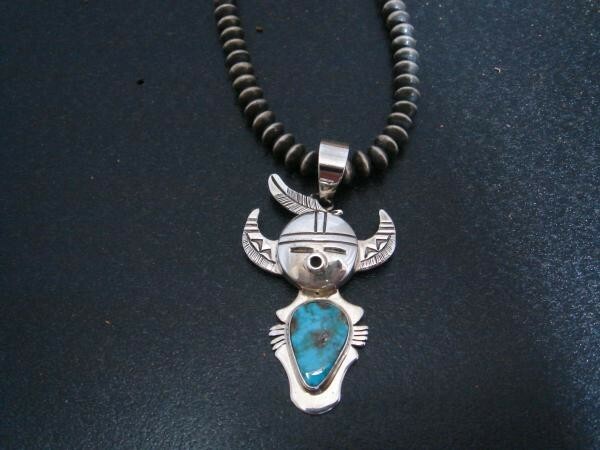 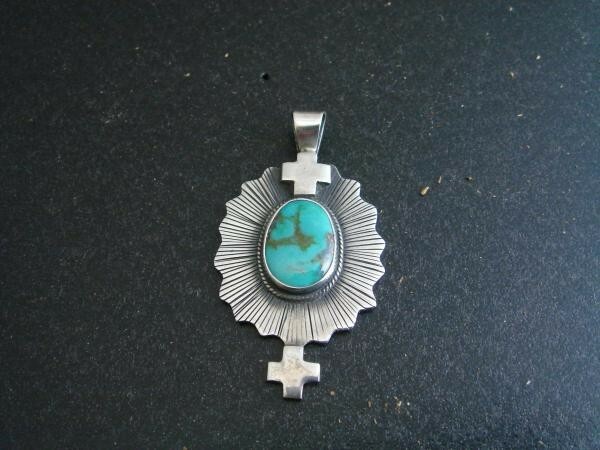 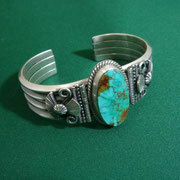 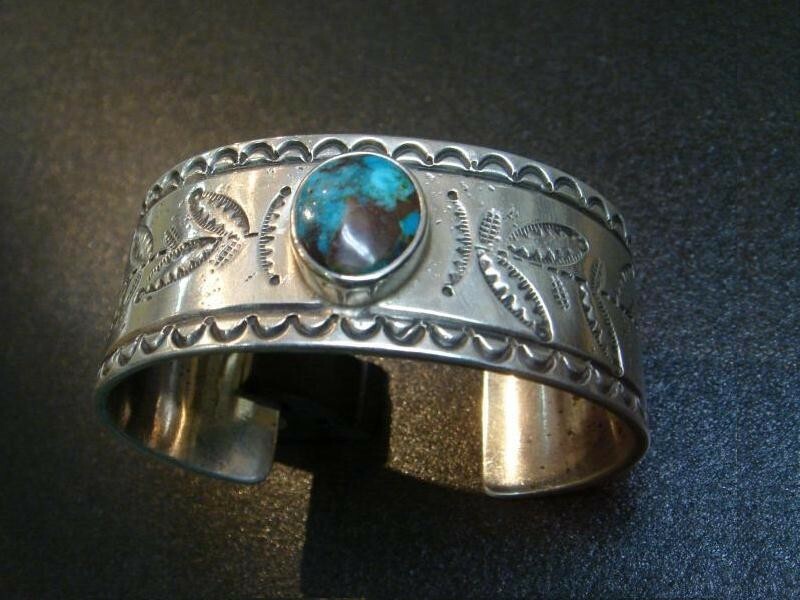 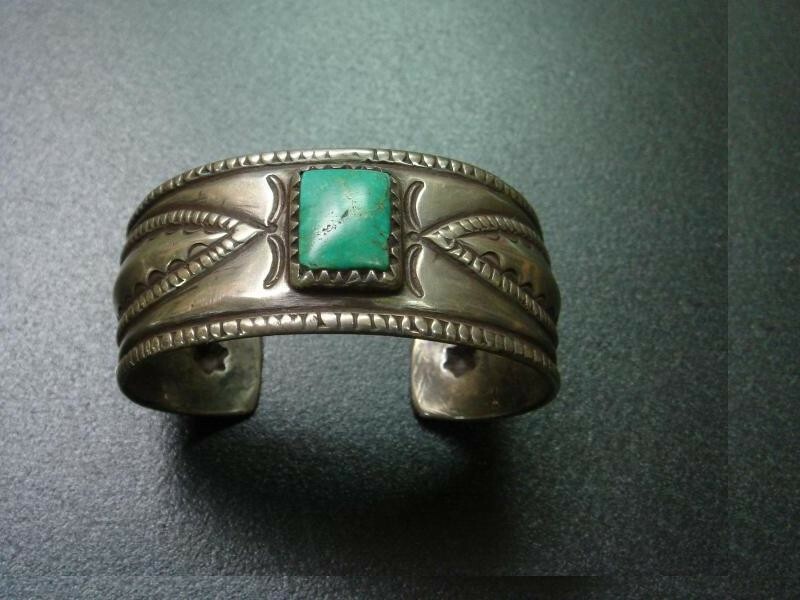 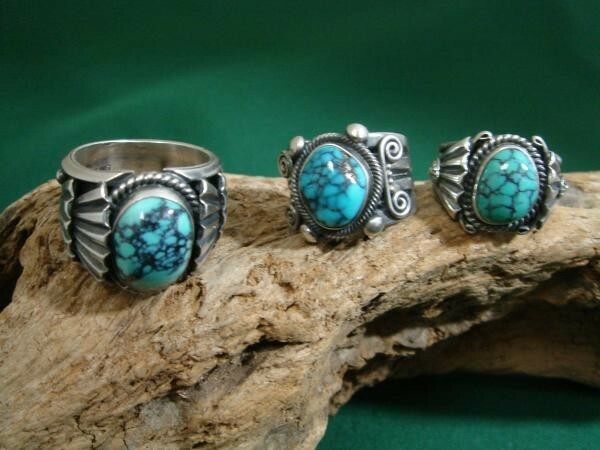 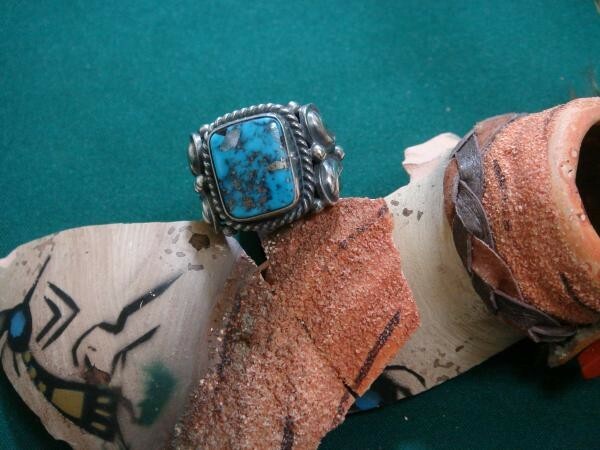 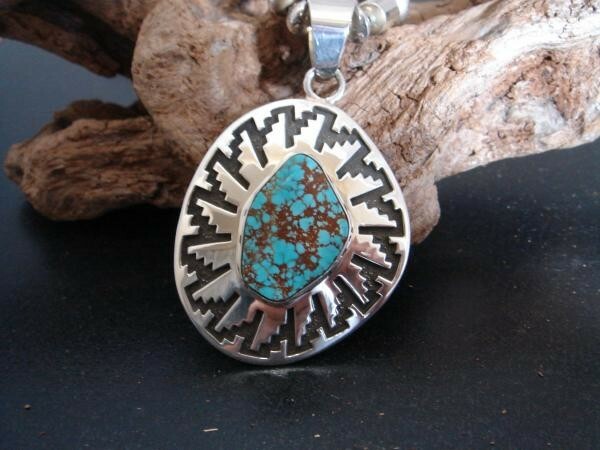 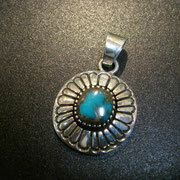 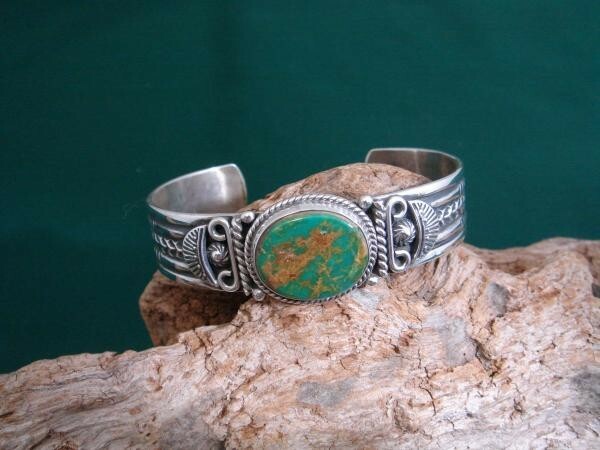 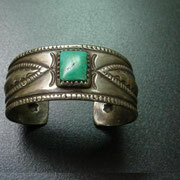 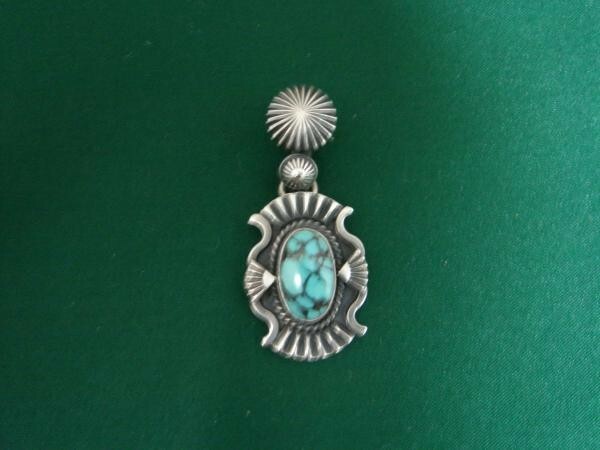 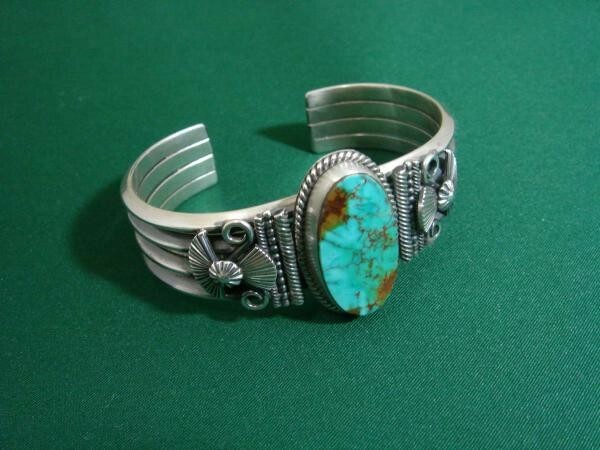 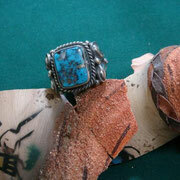 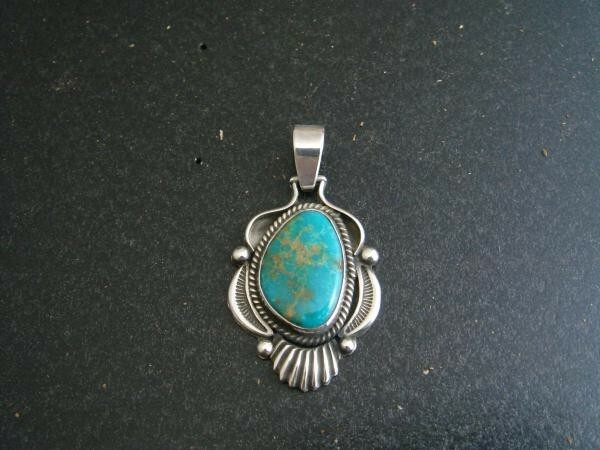 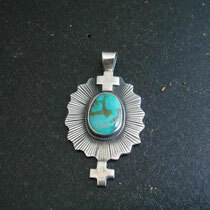 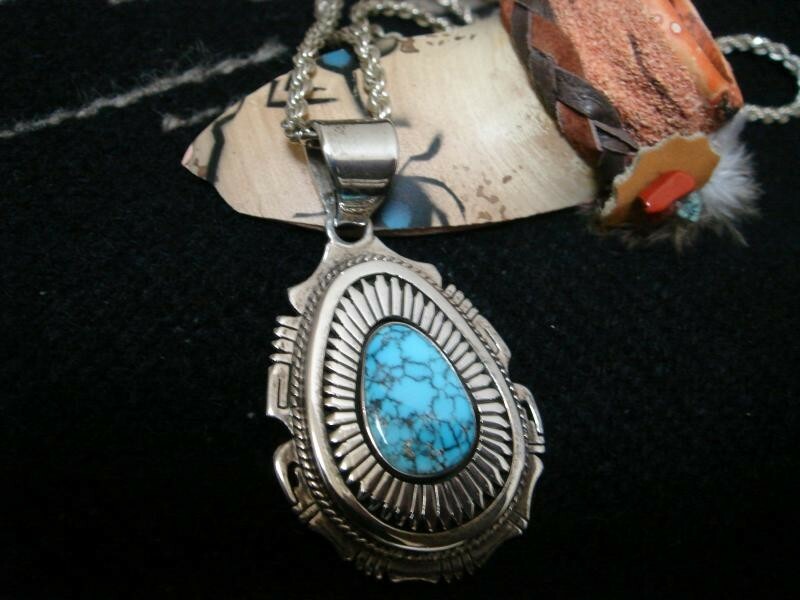 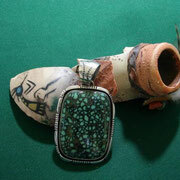 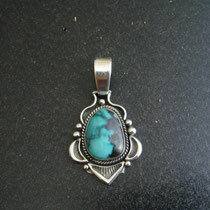 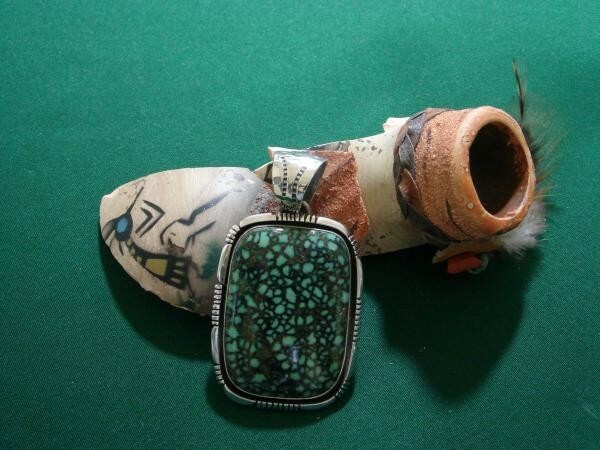 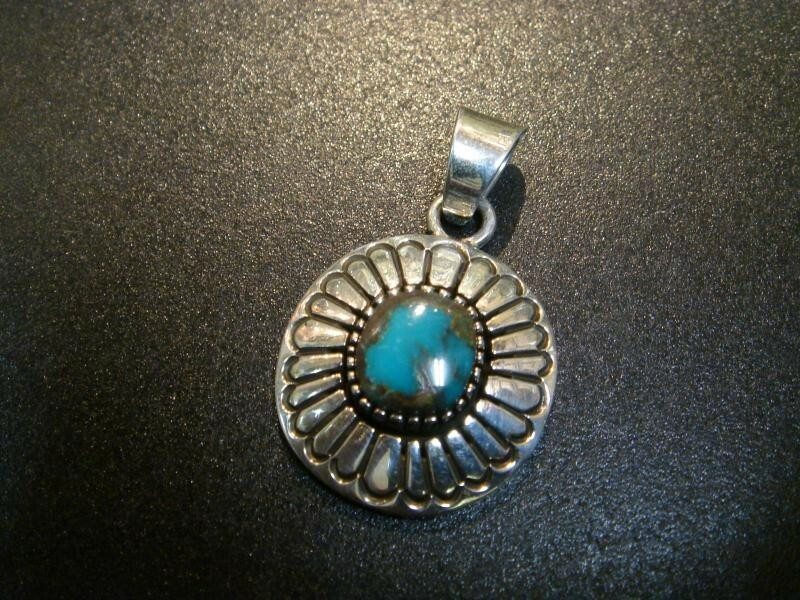 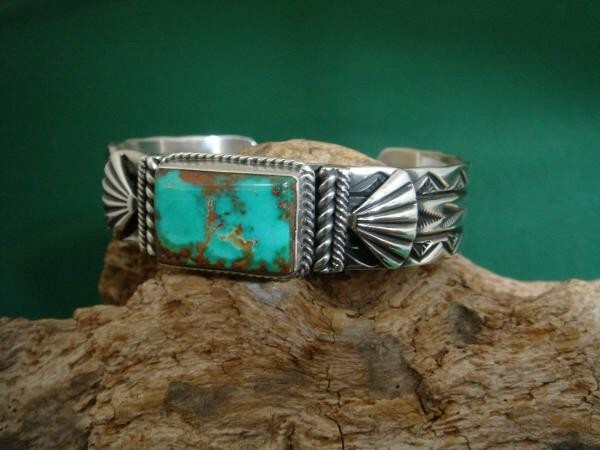 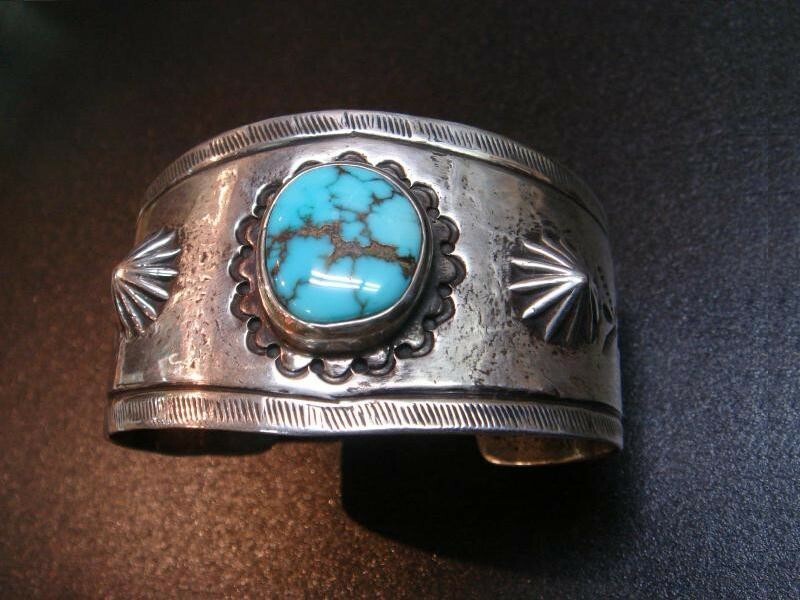 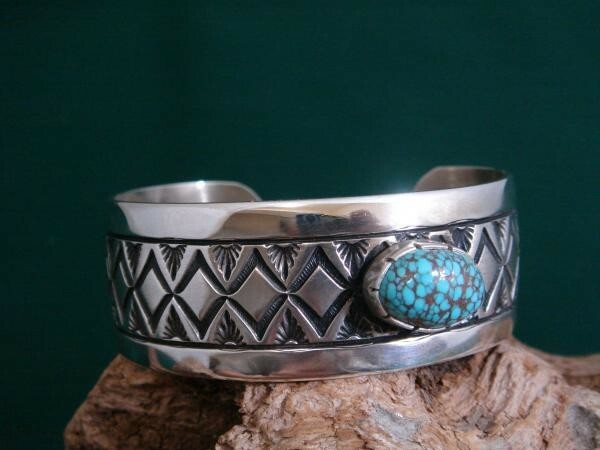 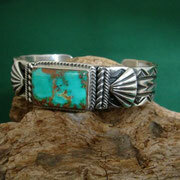 Tommy Jakson [ Navajo ] CLassic jewelry; Chisel work; Shadow-box; inlay. 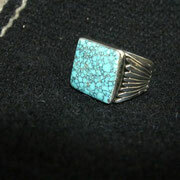 Active since : 1980s. 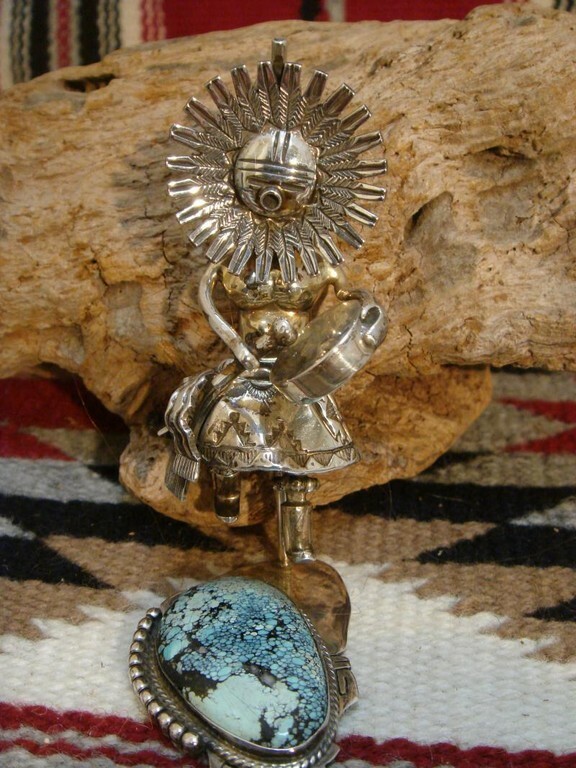 Nuggets; applique; turquoise; coral. 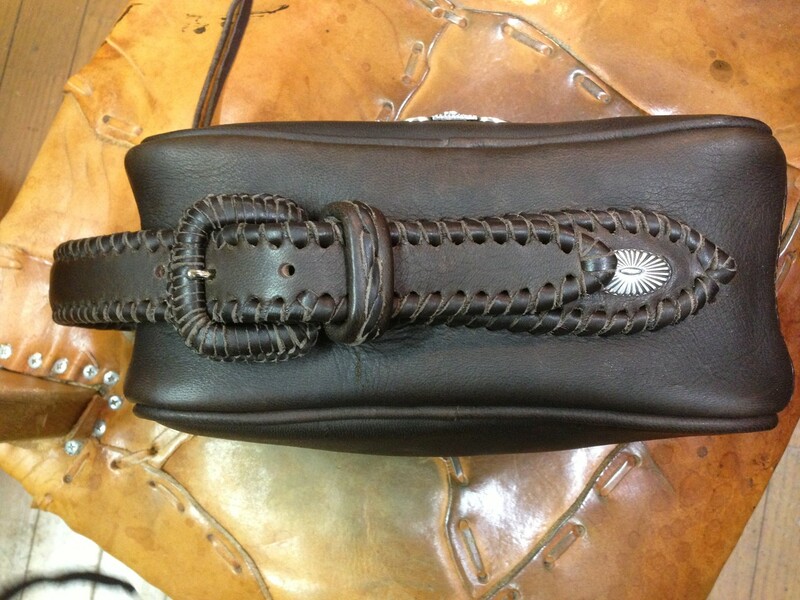 Jock Favour [ Anglo ] Classic style,Hand wrought. 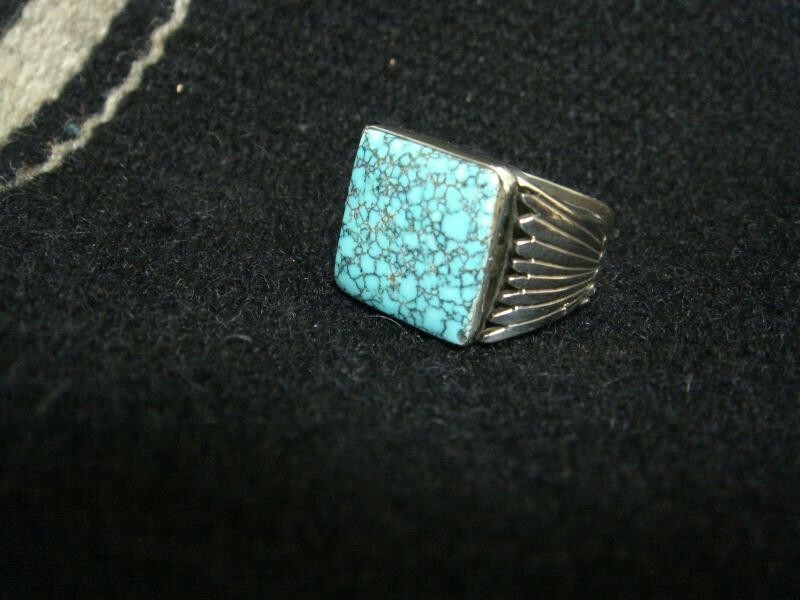 Bennie Ration [ Navajo ] Active since: 1960s. 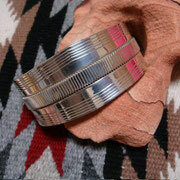 Fabficated; three-dimensional jewelry and figures; geometric patterns. 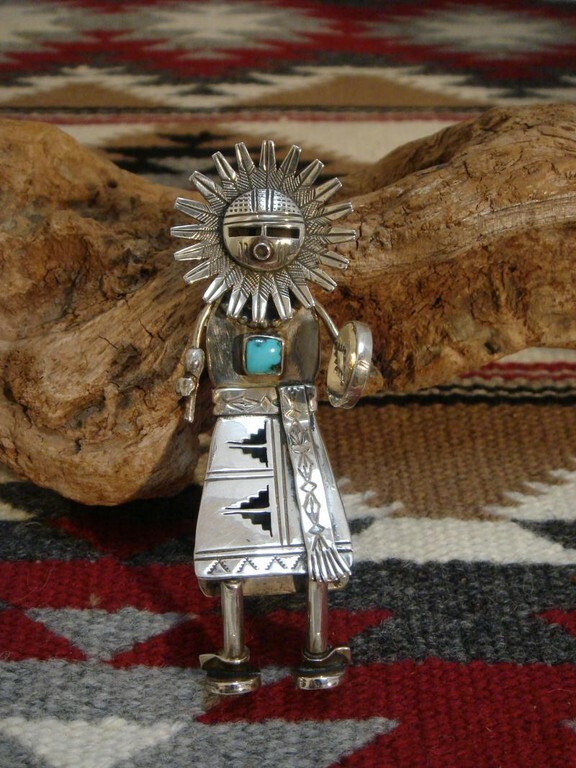 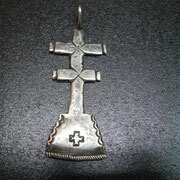 Philbert Bagay [ Navajo ] Contemporary; cast work; stippling; silver,gold. 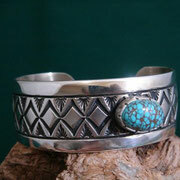 Nila Cook [ Navajo ] Active since 1970s.